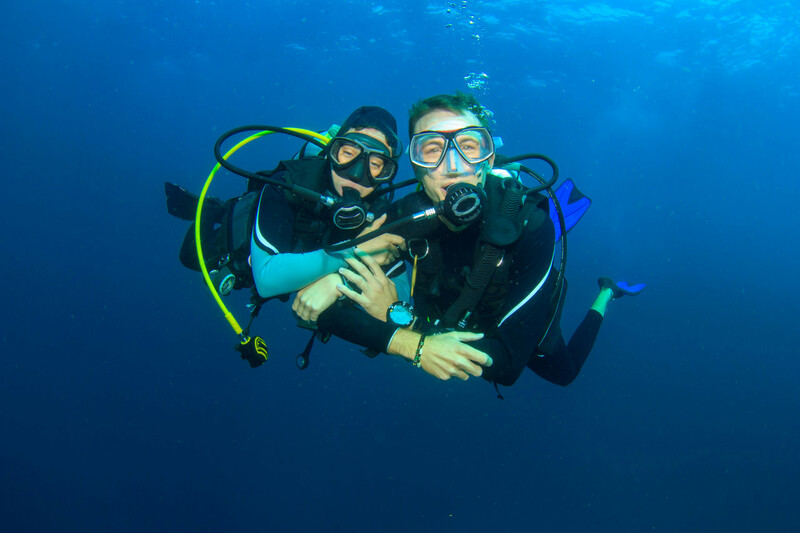 The Rescue Diver Course is designed to develop the necessary knowledge and skills for individuals to perform diver rescues and assists, manage diving accident situations, render proper first aid and qualify for Divemaster training. 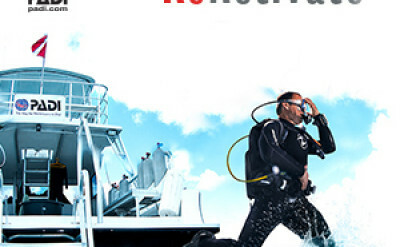 Rescue Diver training is an important step in expanding a diver’s knowledge beyond a purely recreational level. 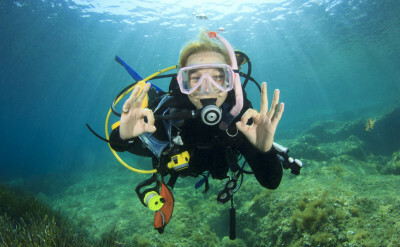 Most divers say this is their favorite PADI course because of the amount of time in the water doing practical application relative to the book work. To enroll in this Course you must be at least 15 years old, have completed the Adventures in Divining Certification, have at least 20 logged dives, one of which must be within the last six months and have completed the PADI Emergency First Responder certification course within the last 24 months or have proof of an equivalent current certification such as CPR from the Red Cross. 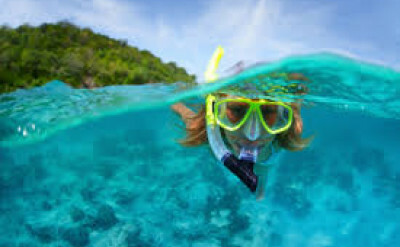 This Course is conducted over 2 days and includes classroom, pool and diving at local Southern California beaches, on our divee excursion boat or on Catalina Island. 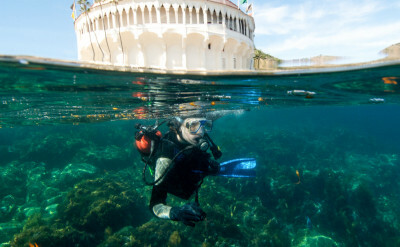 Catalina Express and Dive Boat ticket is additional. TUITION: $450.00 and includes elearning, training and certification card. In addition a slate, pocket mask and barriers are required. Catalina travel is not included. If you need to complete an EFR course, that certification is an additional $125 and is offered one evening during the week prior to the class.